Find competitive quotes on outdoor advertising in Doral! 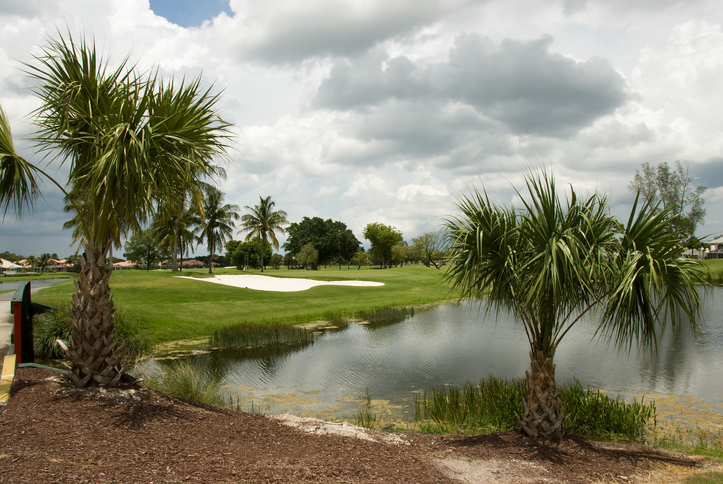 Doral is situated just 15 miles West of Miami making it an ideal spot for outdoor advertising. Take advantage of pedestrian traffic with an ad near Miami International Mall, CityPlace Doral, and Gateway Shopping Center. Or, earn your “big break” with a strategically-designed campaign near Doral Plaza and CinéBistro. With these options and more, you’re sure to find a great ad space for transit, street furniture or billboard advertising. When you’re ready to begin, BillboardsIn will begin the sourcing process to deliver a top-tier set of options to select from. Select one of the ad types below to find out more. Or, get started by browsing BillboardsIn’s massive database of out-of-home advertising options. © 2019 Copyright BillboardsIn. Powered by DOmedia.